As an artist, I'm always striving to create art that brings a sense of connection to the viewer. I make jewelry that I want to wear. 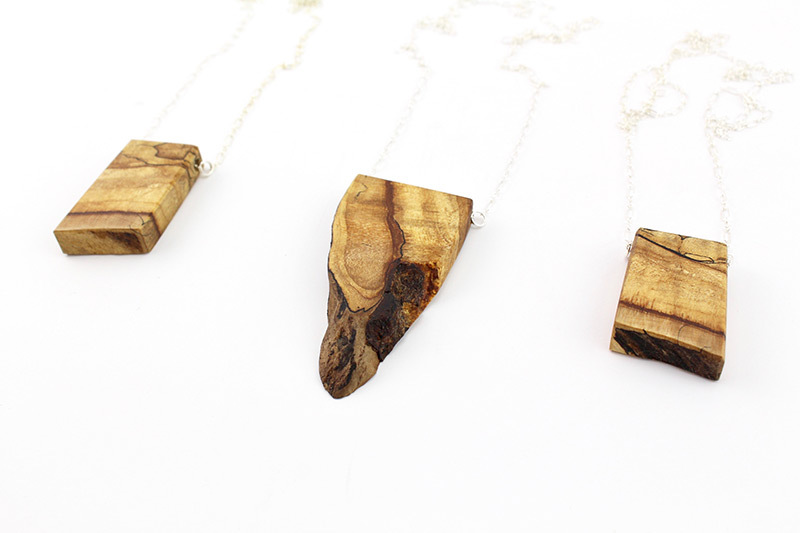 Each piece is carefully handmade using selected reclaimed offcuts or old skateboards. I collect, clean, design, cut, and finish each design in limited batches using various tools. Wood is such a beautiful medium to work with, often the colour, grain and natural marks will help shape the piece.